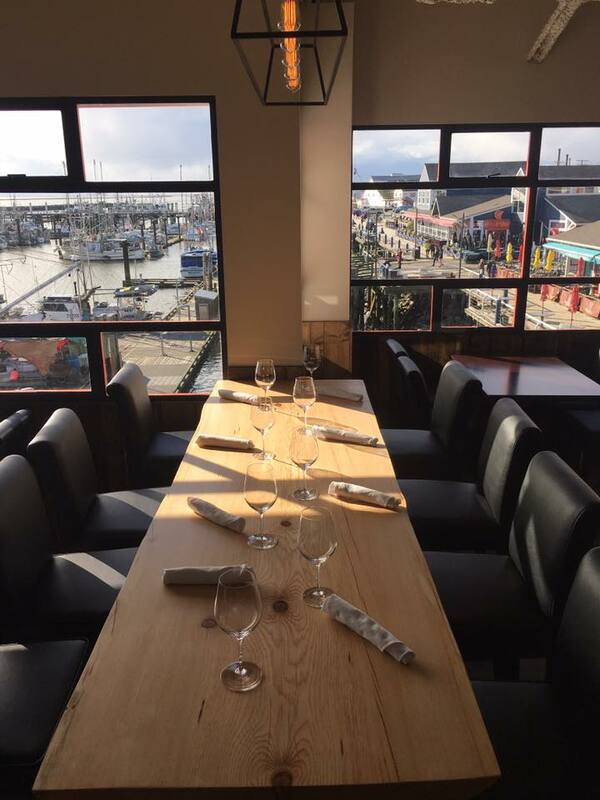 Our recently renovated waterfront restaurant offers the best view of Steveston’s historic harbour, we are perfectly situated to catch all the brilliant sunsets and our roof top patio features a magical 270-degree panoramic view of the rivers inlet. 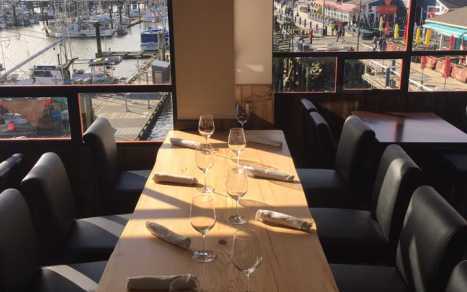 With ample indoor seating and a large bar area providing great vantage points for enjoying views of the water, Catch Kitchen + Bar is the perfect spot for intimate dinners and celebrations. 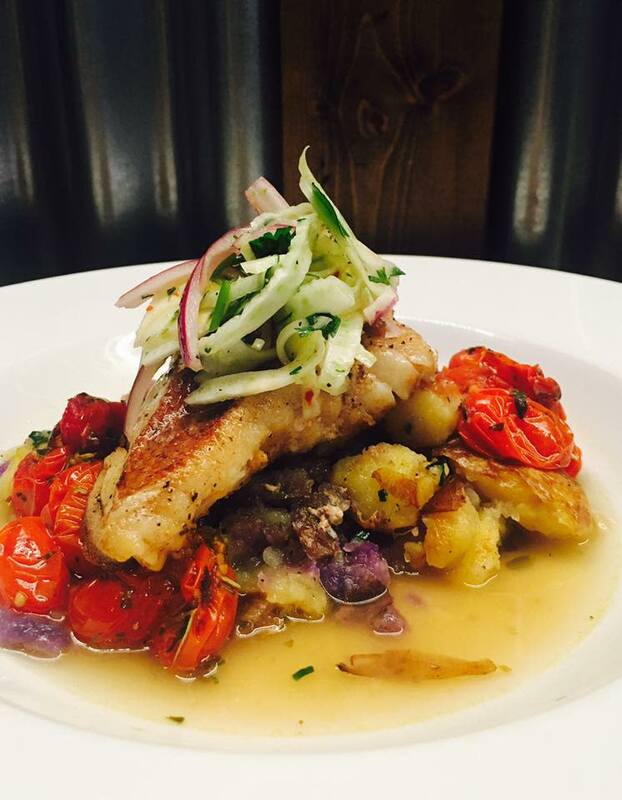 Our fun, fresh and upscale casual concept will appeal to any appetite. The décor is bright and modern, serving as the perfect backdrop for both views and fresh locally inspired dishes. From our in-house prepared crab cakes to our Peppercorn New York steak, there is something for everyone's tastes.